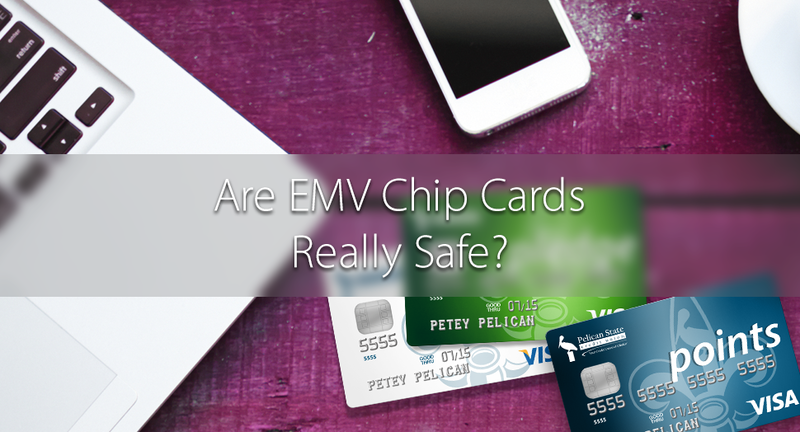 Are EMV Chip Cards as Safe as Companies Claim? 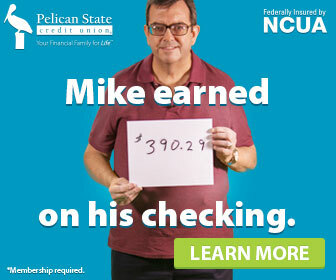 When I think about someone stealing my money, I normally think about it in terms of actual cash. I never really think about someone stealing my debit or credit card, and I rarely think about someone stealing my information without ever seeing a physical card. 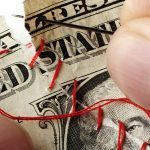 It’s never on my mind because it’s convenient to use my debit or credit card, and only about 7% of Americans have had their identities stolen. That might seem like a lot, but to put that number into perspective for you, more Americans actually keep their New Year’s Resolutions. So it isn’t as bad as you’d first think. 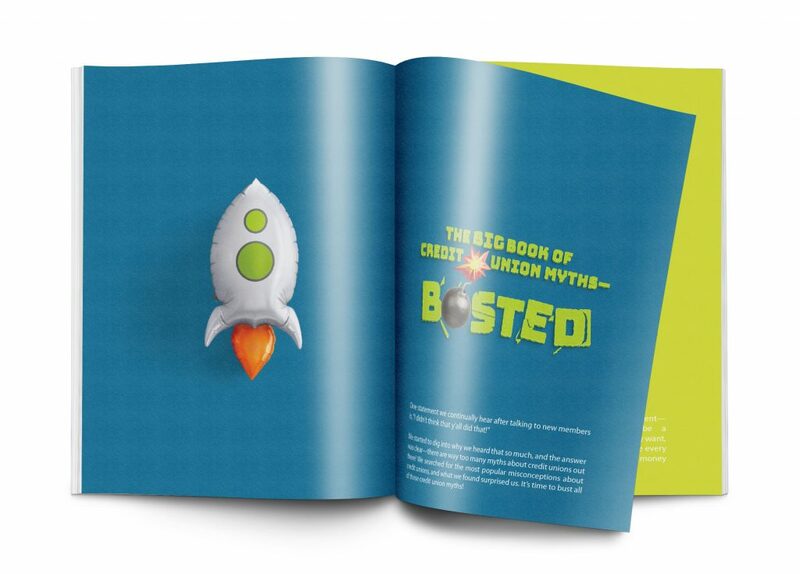 That 7% chance is still high though, and many credit unions and banks understand the rising problem of this happening. They’ve started taking extra steps to increase the security of debit and credit cards so that you can continue to use them. These new card security updates come in the form of EMV chip cards that help significantly reduce the possibility of having your identity stolen over swiping with traditional “magstripe,” or magnetic stripe, cards. What is a “magstripe” card? Credit Security Code (CSC), more commonly known as the Card Verification Value (CVV) – These are the three digits located on the back of your card. With a magstripe card, all of that information is stored right on the magnetic stripe, so it’s easier for criminals and hackers to replicate your information for their own personal use. Magstripe cards can only be used by swiping, whereas EMV chip cards are inserted in order to make use of the enhanced security feature. What exactly is an EMV chip card? EMV stands for Europay, MasterCard and Visa, which are the three companies that joined together to create the standard for these debit and credit chip cards. There is a visible chip on the front of the card, which is a sort of microprocessor, or a small computer that can process data. These chips are very different than the normal magstripe cards that are only readable because of the magnetic stripe on the back. That small, metallic-looking square that sits on the front of the card is a computer chip that is responsible for keeping all of your information on lockdown. It does that by creating a unique code with each transaction that you make. Whereas you would normally swipe a card and the black magnetic stripe on the back would send the computer your card’s full information, chip cards take your privacy a step further. When the chip card is inserted into the slot on the terminal, the computer generates a unique transaction code (not just your card number and account information) and then uses that unique code to process the payment. Since this isn’t your actual card information, it makes it harder for hackers and thieves to steal your information using a card-skimming device or by hacking the terminal. 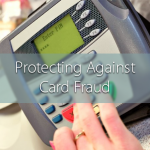 Are EMV chip cards as safe as companies claim they are? Yes, they are. With the addition of a security chip that scrambles your information, you are less likely to be a victim of fraud. With the surge in data breaches in the past couple of years at large retailers like Home Depot, Wendy’s and Target, it’s more important than ever to make sure your account information is safe. EMV chip cards are one of the best ways to protect your identity and your money from hackers and thieves! Looking for more answers? Find out more about EMV chip cards on our website. 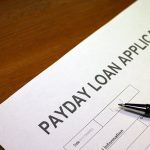 Are Payday Loans Bad for You?